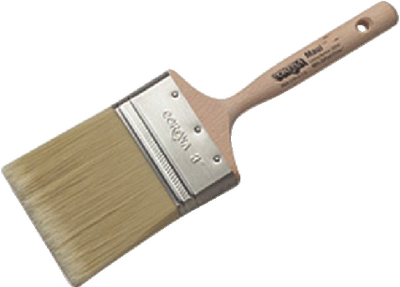 Boatersland Marine > Paint > Paint Accessories > Paint Brushes > Corona 20058-2" Maui Brush 2"
Corona 20058-2" Maui Brush 2"
Corona performance chinex® series. Hand formed chisel. Unlacquered hardwood peg handle. Stainless steel ferrule. Made in USA.